As a mobile mechanic on Brisbane’s southside, we are not often asked to check mufflers, most probably because people tend to forget all about them. If you take advantage of our mobile car servicing however, we always check your muffler, because problems in this area can have a range of quite serious consequences. The worst that can happen is that exhaust fumes can enter your car, which is a really extreme problem that rarely occurs, but isn’t outside the realms of possibility. Usually, owners call us because their car seems to be lacking in power and we find that the muffler is the cause or we notice a problem with the muddler during your mobile car service in Brisbane. 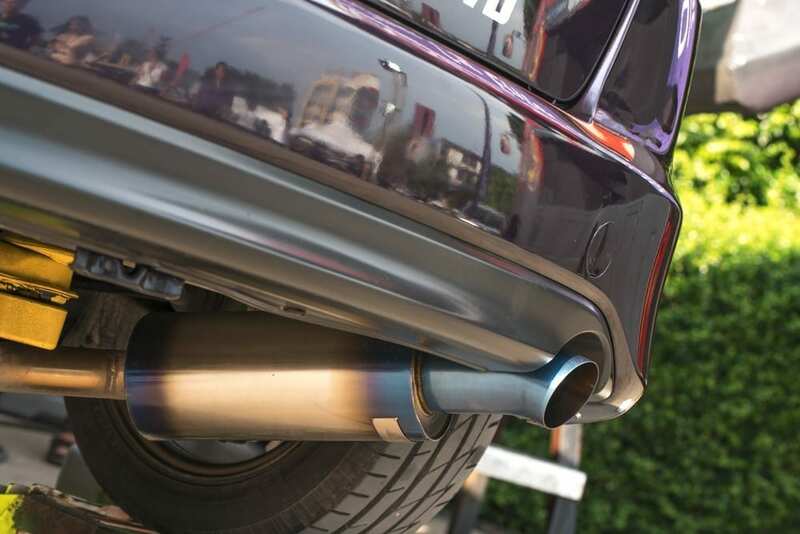 Whilst the muffler is part of your exhaust system, it’s function is only to reduce the noise from your exhaust. The problem is that mufflers can create back pressure in your exhaust system, which reduces the efficiency of your engine and if left for too long without fixing, can result in a significant loss of power. It’s always best to call your local mobile mechanic on Brisbane’s southside and have your muffler inspected on an annual basis, just as a safety precaution. You can easily check the muffler yourself in between your mobile car servicing, simply by taking a look for corrosion and making sure that it’s securely clamped to the underside of your vehicle. If it needs to be replaced, you can either do it yourself (if you are handy with cars) or you can call your mobile mechanic on Brisbane’s southside to do the job for you. It’s so much easier to have these jobs performed at home or when you are at work, because you don’t have all the trouble of dropping off your car, taking the kids to school and then trying to do it all again in reverse at the end of the day. So if your car is due for a service or you want us to check your muffler, give Premium Mechanical Services a call – the best mobile mechanic on Brisbane’s southside.